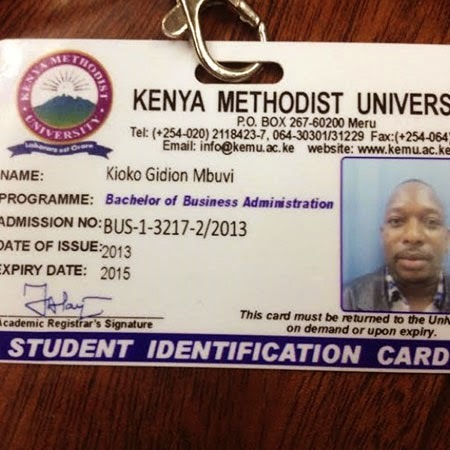 Incase you didn't know, Nairobi Senator Mike Sonko is currently taking a degree course at the Methodist University. 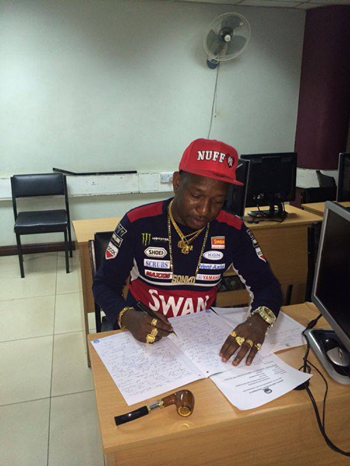 His exams must have started, judging by what the senator recently posted on his social media page. The senator has not said why he is so enthusiastic in acquiring a degree but rumors are going around that he might be planning to vie for the governor's seat in the coming election. And with Sonko's huge following, the current Nairobi governor Dr. Kidero should definitely be afraid of him.